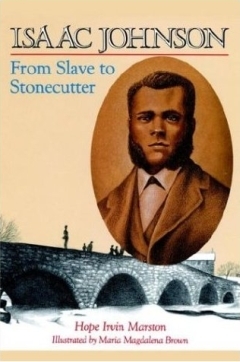 Isaac Johnson: From Slave to Stonecutter, illustrated by Maria Magdalena Brown, was first published in 1996. A revised edition was released by AuthorHouse in 2003. 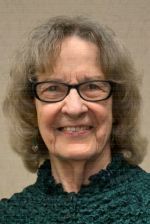 Listen as Hope reads the first chapter, which is based on Isaac's 1901 autobiography, Slavery Days in Old Kentucky. as Keanu and Alec listen intently.